Having a floor that is safe for your children to play on is a desired goal for any parent. Is your carpeting the cause of your kids’ persistent allergies or asthmatic attacks? 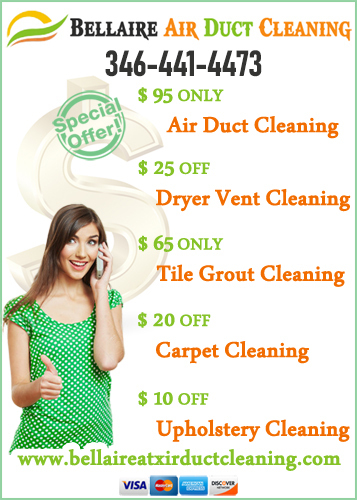 You should get our carpet cleaning services. This is a service we can provide you any time including weekends, holidays, day or early morning. We are open for business 7 days a week from 8 a.m. to 7 p.m.
Bellaire Air Duct Cleaning in Harris County, Texas, is a local carpet cleaning company that offers the best solutions for dirty homes. What we provide you is not just brightly shining floors. We help your children to stay away from allergens, dust and dirt that are harmful to their respiratory health. If you need your home looking inviting for the holidays or for the New Year, no one can provide you as much as we can. We work wonders to your floor when doing Carpet Cleaning using highly effective green carpet cleaners. These are good for the environment, your home and your children. We don’t use over the counter cleaning products that every homeowner can access. We get industrial and commercial grade products that do a great job at removing stains, odor, mold as well as dirt that invade your carpeting making your allergies flare up. It is not necessary to empty your piggy bank or your credit union account to afford our cleanup. 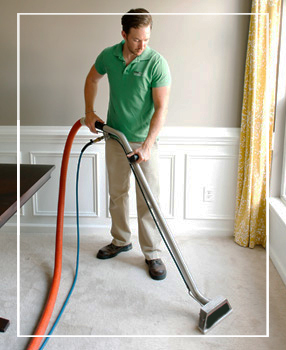 We offer cheap carpet cleaning services that many people find highly affordable. We will clean more rooms for far much less than the average cleaner. Why do we charge less while we provide such high quality? The answer to this fair question is simple. We want to come in at a price that you can afford so that we can serve you for life. As long as you live in a carpeted home, you will need someone to help you scrub it clean. We think that should be us and are ready to show you why. Our deep carpet cleaning service will extract all the accumulated debris. It will also remove odor and stains from pet waste. We guarantee that you will have the highest value in your money. That is why you should pick our service compared to the competition. We work well and hard to give your home the cleanest look.